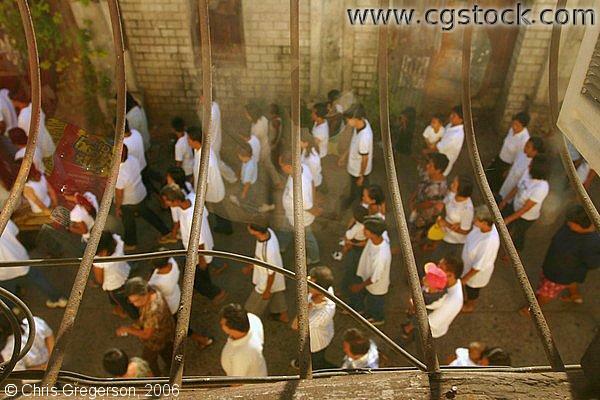 This is actually a funeral procession in Vigan. People line up following the car containing the remains of their loved one in a procession. It is a modern trend to have white as a motif.